Blueberries are small fruits, but they contain a lot of power to help you do the big job of managing diabetes. The American Diabetes Association names blueberries as a “diabetes superfood” because blueberries are packed with nutrients, such as fiber and antioxidant vitamins, which provide several key benefits for dealing with diabetes. Blueberries may help your body process glucose for energy efficiently, both increasing its sensitivity to insulin and managing blood sugar, which can help you fight diabetes. 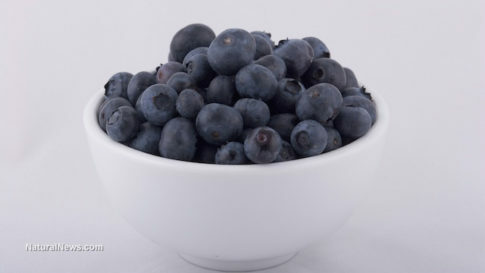 A University of Michigan Cardiovascular Center study presented April 19, 2009 at the Experimental Biology convention in New Orleans notes that laboratory rats that were fed blueberries crushed into a powder showed improved insulin sensitivity, even when eating a high-fat diet along with the blueberries. Since most people with type 2 diabetes struggle with insulin resistance, greater sensitivity to insulin can help manage the disease. The University of Michigan Cardiovascular Center study also showed that laboratory rats that ate a powder made from crushed blueberries had lower blood sugar than they did prior to eating the blueberry powder, and researchers noted that their genes changed to allow their bodies to process glucose more efficiently than previously. 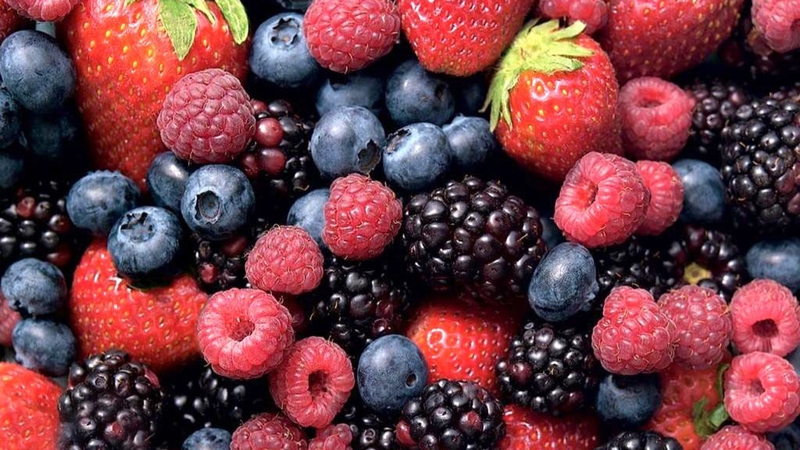 If you suffer from type 2 diabetes, you may be able to lower your blood sugar by consuming plenty of high-fiber foods like blueberries, Joslin Diabetes Center notes. Organic blueberries are perfect ‘pipe cleaners’ for blood vessels, as they are dissolving and removing plagues & deposits from the human body. Blueberries are just one of the “superfoods” nature has blessed us with. There are so many wonderful qualities and health benefits to eating more blueberries that they are almost too numerous to count.